It is with a heavy heart that I write this note to you. 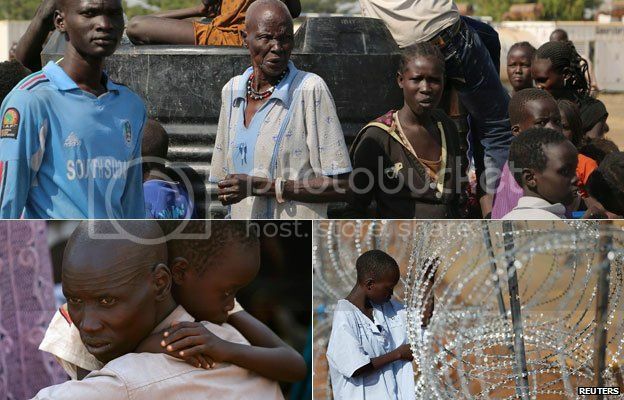 At this very moment, tension and violence continues to escalate in Juba, South Sudan. Hundreds of people are being killed in fighting daily and it is only intensifying across the country. Several attempts at mediation by neighbouring presidents have failed. 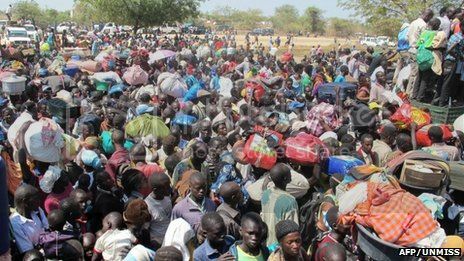 Many people are fleeing the country and neighbouring countries are unprepared for this sudden surge of displaced people. I’ve travelled to a number of countries over the years, but nothing has gripped my heart like South Sudan. I sensed a country on the cusp of optimism and hope. Learning of past trauma experienced by so many individuals and families, I was rooting (and praying) for this country to turn the corner. A beautiful land. Beautiful people. The news of the past week is devastating. I have never felt such heaviness of heart for a nation. We covet your prayers for South Sudan and its people. Please keep our partners, the schools, teachers, children and their families in your thoughts and prayers as they go through a dark season in this time when Christians around the world are ready to celebrate the birth of Jesus Christ. In partnership with CH-Global and Bible League-Canada, we are involved in a large scale project in this country – training 3500 teachers and impacting over 130,000 students. With God’s grace, we hope to continue with this exciting initiative. This makes me long for the full Kingdom of Jesus Christ to be realized (restored). In the meantime we celebrate His first coming…with expectation. I pray our Christian friends may still find joy and peace in this assurance. Note: Further updates can be found on the BBC Africa News site.